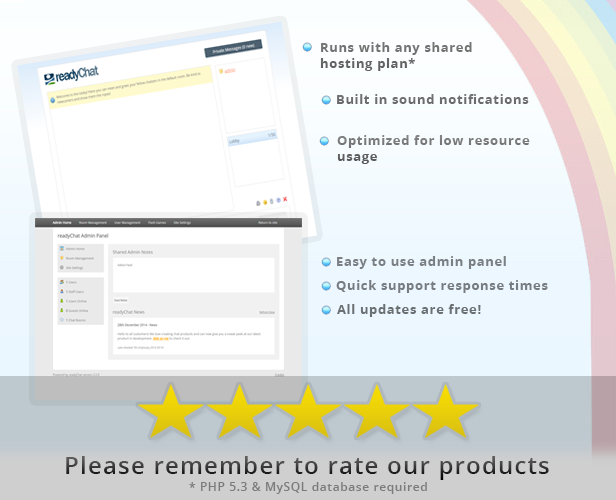 Moderate your chat room fully with the ability to warn, kick & ban users. 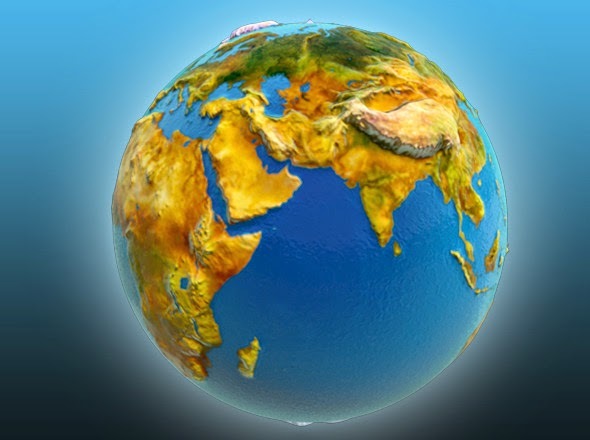 Plenty of documentation explaining the administration features. Fast, effortless installer with a handy “Getting Started” guide included. 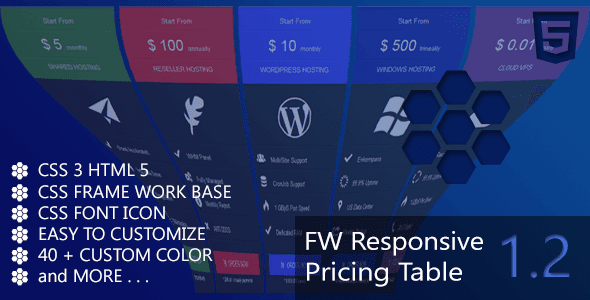 FW Responsive Pricing Table is package builth with CSS3 & HTML5 Structure & easy to customize.CSS built as framework base of pricing table modals that more than 40 color with responsive media width. Easy to integrate with any template , etc.. This item is August's Free File of the Month! 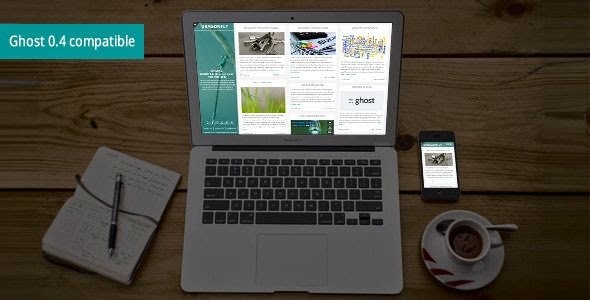 Dragonfly is a Multi-Purpose Theme for Ghost. Idea for Portfolio, Showcase, Personal Blog and Agency … Let’s look at Dragonfly Features help to enhance value for your site. Plasma is a fully responsive one-page HTML template or Creative Page html template is easily usable with any device (Desktop, tablet, mobile phone…), without removing any content!. 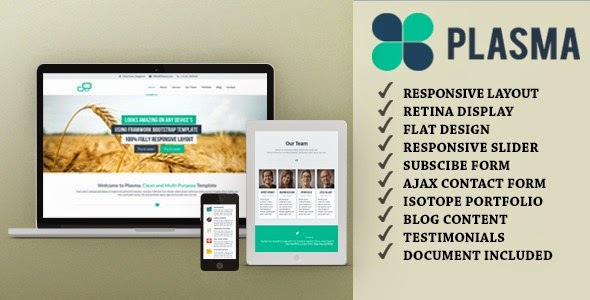 Plasma is a responsive html template that modest for your Business , Portfolio and your website agency that you can be Special with this theme . The theme has a gallery for featured work special, paginated blog, awsome hover effect, and contact work. The template offers a quick and easy setup. (This item is July's Free File of the Month!